Like everyone else in the US, I’ve been reading a decent amount about the election. I have a few links of interest on that topic, but out of respect for the totally burned out folks, I have put those together at the end. I will however reiterate that I think this 2014 post from Slate Star Codex remains the most important blog post about the current political climate I have ever read. Speaking of important blog posts, the Assistant Village Idiot’s “Underground DSM” post has been updated for 2016 and it continues to be one of the best pieces on mental health I have read. This needs to be a whole book AVI. This month my book is “The Joy of X“, which I haven’t started reading yet. I’m hopping on a plane tomorrow morning though, so I plan on getting through most of it then. Also, I’m trying to put together a list of math or stats related books I want to read in 2017 (like this one from 2016), so if you have any recommendations I want to hear them! An interesting piece on testing for fake data in research. The testing exploits the fact that making up realistic “random” data is a hell of a lot harder than it sounds. On an academic note, here’s a ranking of colleges and their acceptance of viewpoint diversity. 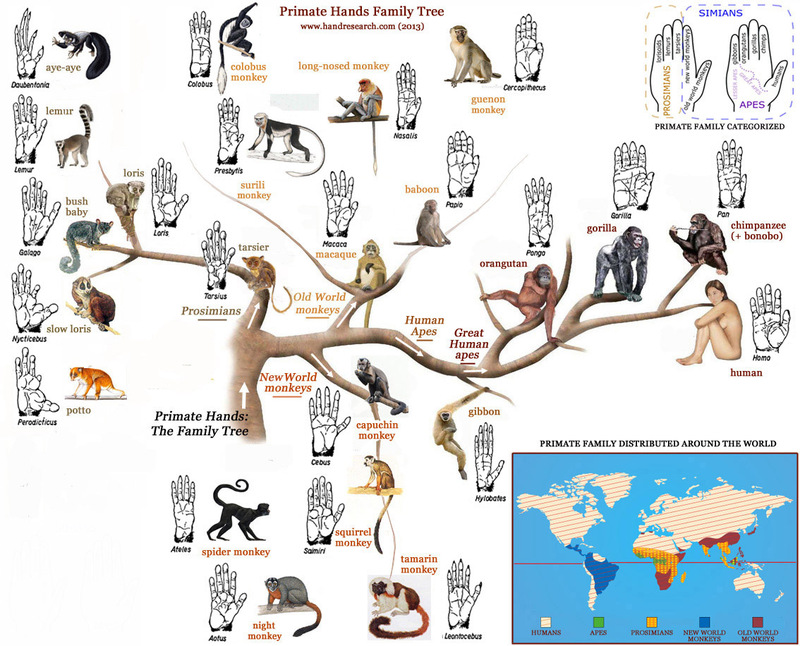 I have no idea how accurate this primate hands family tree is, but it’s kind of awesome. Ben, who I collaborated with on a Pop Science series earlier this year, did a series on the (possible?) death knell of the Pumpkin Spice craze by buying every Pumkin Spice product his store had to offer. This NYTs article is from August, but it covers a lot of interesting ground about how Facebook is skewing the way we talk about politics. I’ve put myself on FB timeouts more than once this election season, and I’ve enjoyed it every time. There’s been a lot of talk about the electoral college this week, and whether or not it’s fair. This is one of those discussions that is sort of about numbers, but really about something else, so I’m not going in to that here. What I am interested in is Maine’s new experiment with ranked choice voting. 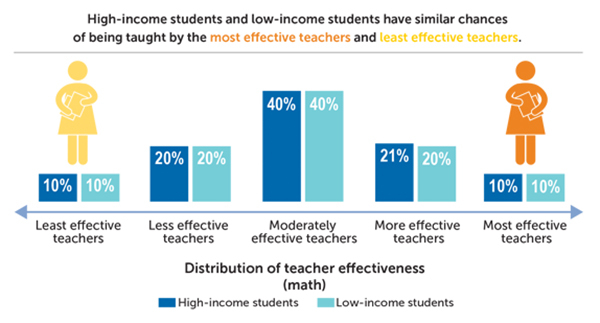 More labor intensive to tally, but it’s got some interesting quirks that may change incentives for campaigns. A full explanation of how it works here. A second Slate Star Codex link, but it’s too good not to share. Written the night before the election, he reminds everyone that in a close election over interpretation of the outcome is a dangerous game. Also, I’ve gotten a request to start holding “Controversial Opinion” dinner parties. I kind of want to do this. There will be wine.